Bright Futures Child Aid & Development Fund Australia (Bright Futures) ABN 76 803 488 074 is a Company Limited by Guarantee and not for profit entity which operates within the structure of its Constitution. International Partnership: Bright Futures works in partnership with capable, well established Christian development agencies in each of its areas of operation in India, Uganda, Pakistan and Kenya. Code of Conduct: Bright Futures is a member agency and Code of Conduct Signatory of the Australian Council For International Development (ACFID). ACFID is the peak body for international development organisations in Australia and provides a framework and monitoring mechanism for sound and ethical development practice. Tax Deductibility: Bright Futures is authorised under the Australian Overseas Aid Gift Deduction Scheme to receive tax deductible donations (DGR1). Membership: The Bright Futures constitution provides for two categories of membership, namely, individual membership and organisation membership. Four Board members are appointed by the individual membership and four are appointed by organisation member, World Relief Australia (ABN 71 714 394 492). Board Governance: Formally established on Australia Day 2005, Bright Futures is governed by an experienced Board with a wide range of skills in management, education, law, international development and medicine. The Board meets regularly to receive reports, plan and determine policies necessary for the efficient and ethical operations of Bright Futures in accordance with good governance practice. Organisational Management: Day-to-day management of the affairs of Bright Futures is delegated to an experienced Executive Officer appointed by the Board. Audit and Regulatory Compliance: An auditor is appointed by the Board to provide an annual audit of the financial operations of the agency and public ancillary fund returns are provided to the ATO. 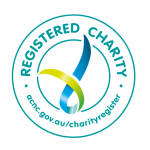 Additionally, the Bright Futures is registered with, and reports to, the Australian Charitable and Not for Profit Commission (ACNC). 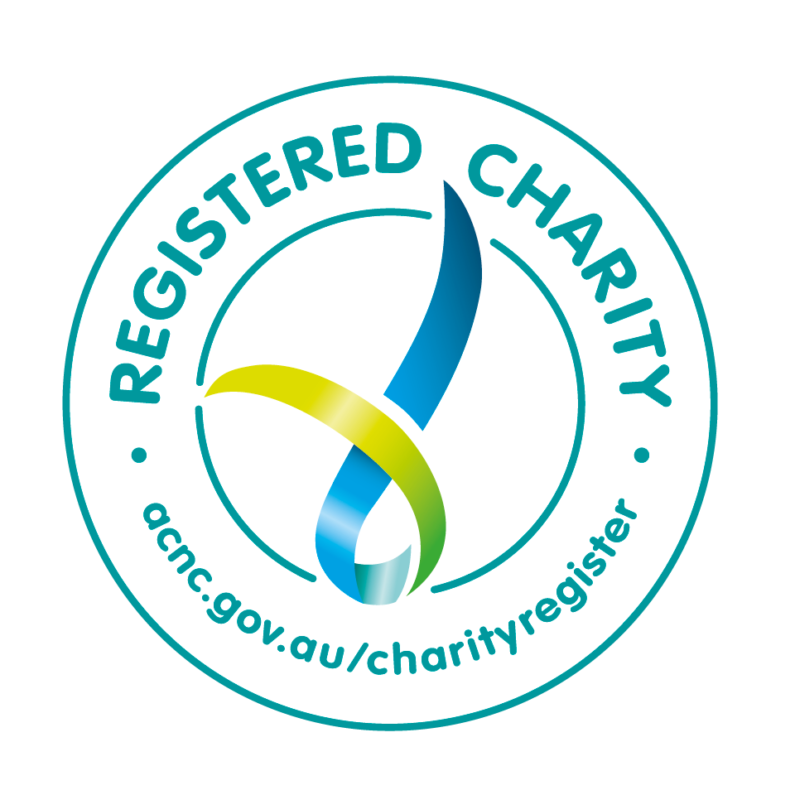 Bright Futures Child Aid & Development Fund Australia Ltd is approved under the Overseas Aid Gift Deduction Scheme as a deductible gift recipient (DGR1). Donations over $2 are tax deductible.